The Gist: 1978 Billboard hits with Chris Molanphy, and the lobstar of the antentwig. In 1978, even the Rolling Stones had a disco hit. We discuss the year the center of culture slipped away from the rockers. 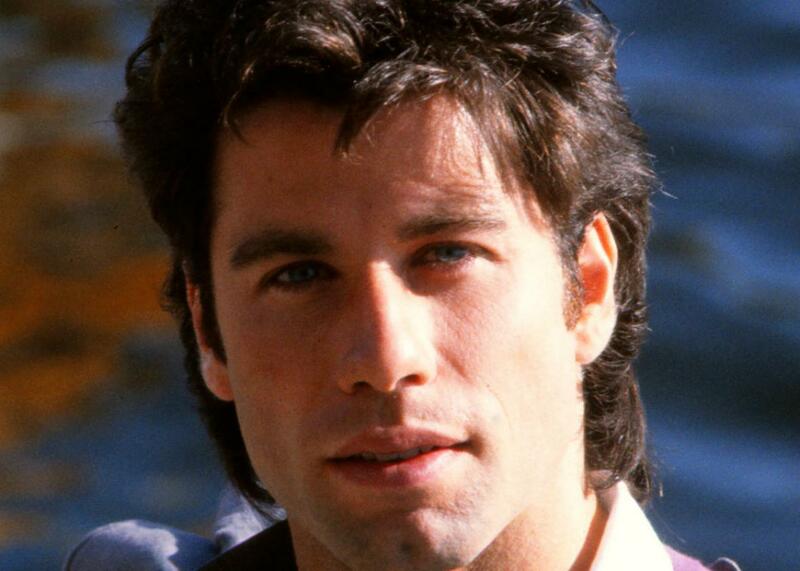 In 1978, John Travolta was a huge star. On The Gist, our regular guest Chris Molanphy tells us how disco music swallowed up rock in 1978. We’ll discuss Billboard chart hits from 1978, and just about all of them have a disco beat. He writes Slate’s “Why Is This Song No. 1?” column. For the Spiel, a belated Lobstar of the Antentwig. Do check out this Spotify playlist to hear the songs mentioned in today’s show one more time. It’s got groove, it’s got meaning! Amazon. Detective Harry Bosch is back on the new season of Amazon’s original series Bosch, based on the best-selling novels by Michael Connelly. Stream the new season now on Amazon Prime Video. Goldman Sachs. Information about developments currently shaping markets, industries, and the global economy, on the firm’s podcast, Exchanges at Goldman Sachs, available on iTunes.